BEIJING -- Mercedes-Benz sales in China may slow in the second half of 2016 while the company ramps up production of its new E-class model, parent Daimler's China head, Hubertus Troska, said on Monday. Troska said he does not expect local production of the new E class to reach full capacity until the fourth quarter of 2016. He was speaking at a media roundtable in Beijing at the China launch of the new E-class long wheelbase model. 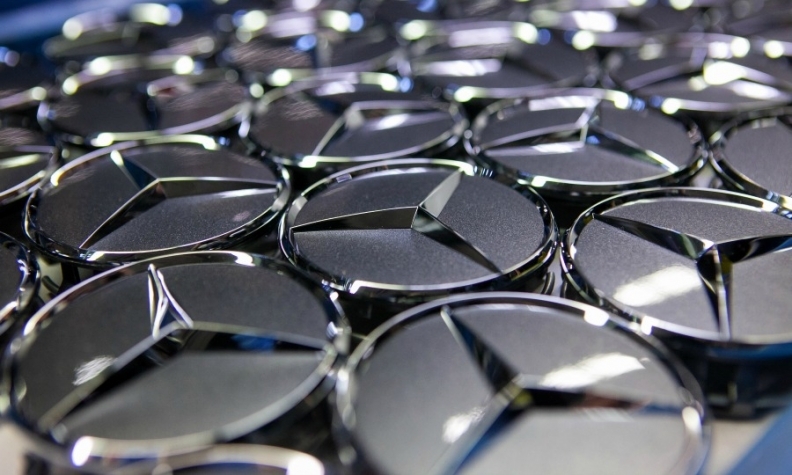 China sales for Mercedes were up 26 percent at 37,277 cars in July, the company said earlier this month. CEO Dieter Zetsche said in July the company is expected to announce its plans for electric cars at the Paris auto show in October. Aside from regulations to encourage growth of China's new-energy vehicles, the Chinese government has tried to stimulate the overall car market by halving sales taxes on cars with engines of 1.6 liters or less in October last year. The tax cut is set to expire at the end of 2016. He added 1.6-liter engine cars make up around 25 percent of the company's sales volume.